Will Mitsubishi Make a New Sports Car in the Future? 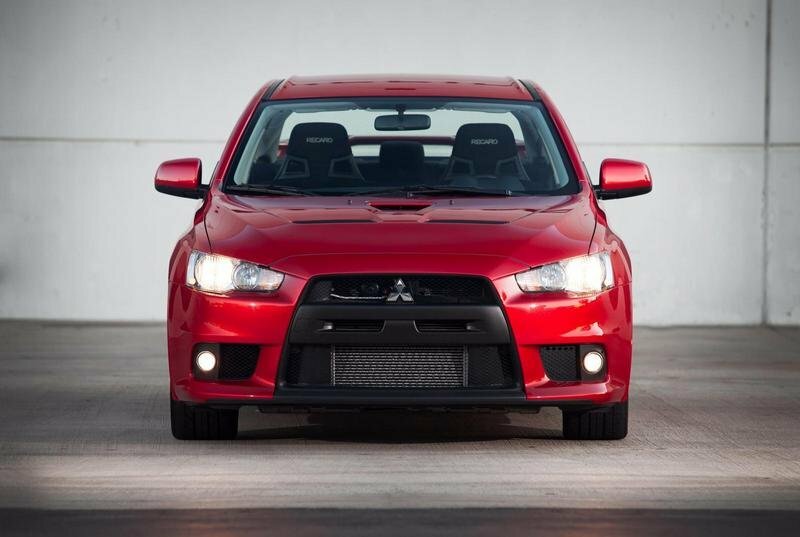 I grew up in an era when the words “performance” and “Mitsubishi” went hand-in-hand. As a child of the late 80s and early 90s, I was exposed to a good amount of Eclipse models in no small part due to my older cousin having one. 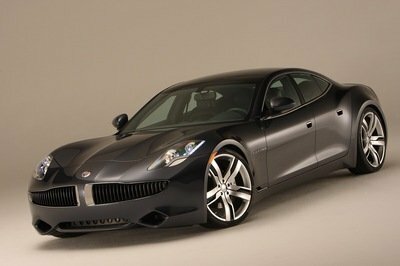 I wasn’t old enough to understand the nuances of what makes a good sports car. All I remembered was the Eclipse was loud, and it could go faster than any car in the neighborhood. I mention those days because when I close my eyes, I can still see that car in all its glory. 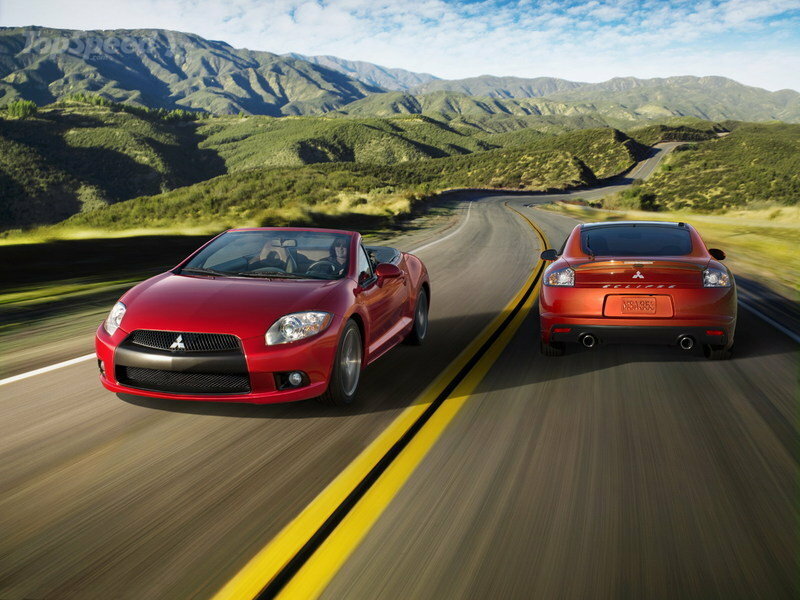 Those were awesome years for Mitsubishi, a far cry from where the automaker is now. These days, you can look at Mitsubishi’s entire model lineup from top to bottom and notice one obvious thing about it: they’re all crossovers and SUVs. Sure, the Mirage remains entrenched in the lineup, but it’s still only around as a courtesy to consumers of the cheap city car segment. Mitsubishi’s main segments are now crossovers and SUVs. 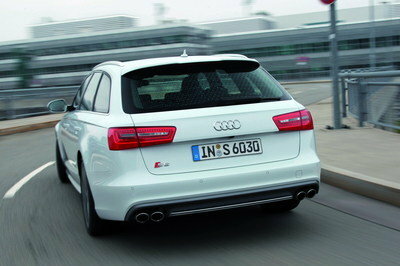 It has stopped offering sedans, and more importantly, it has stopped offering sports cars. As hard as it to accept, Mitsubishi’s gambit is a bit more palatable to understand if it’s going to stick to only one kind of vehicle. If that’s the case, crossovers and SUVs are the best bets because there’s high demand for both models. It’s not like Mitsubishi’s in on this island by itself, too. Ford has embarked on a similar gameplan. Moving forward, the Blue Oval only plans to sell crossovers and SUVs in the U.S. market. The only exception is the Ford Mustang, and, if you’ve been reading the news lately, it seems that Ford’s also planning on developing a lineup of Mustang-based and Mustang-named performance crossovers and SUVs. If you look at Mitsubishi’s position from that angle, you can understand why it’s leveraging the market demand for its own business. It makes a lot of sense, especially for an automaker that doesn’t have the finances of rivals like Toyota and Honda. 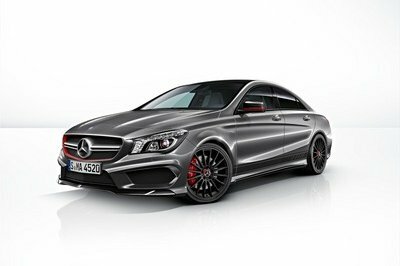 The latter two automakers can afford to build a diverse lineup of models because they have the size, finances, and all-around ability to make it happen. These factors come into play, more so for a company that, until recently, had to make do on its own in a super competitive business like the auto industry. You’re probably wondering about the Renault-Nissan-Mitsubishi Alliance, right? If you look at it from that perspective, it does seem that there’s a possible roadmap for a Mitsubishi sports car to arrive sooner than later. 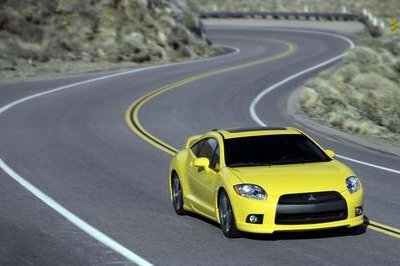 As a part of the Alliance, Mitsubishi can tap into shared technologies to build its sports cars. 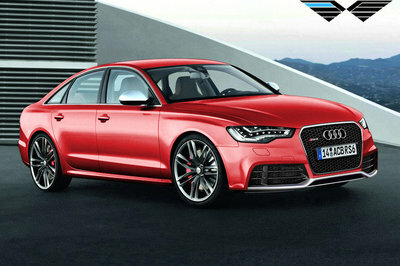 It can even bring back any one of its sports car models. 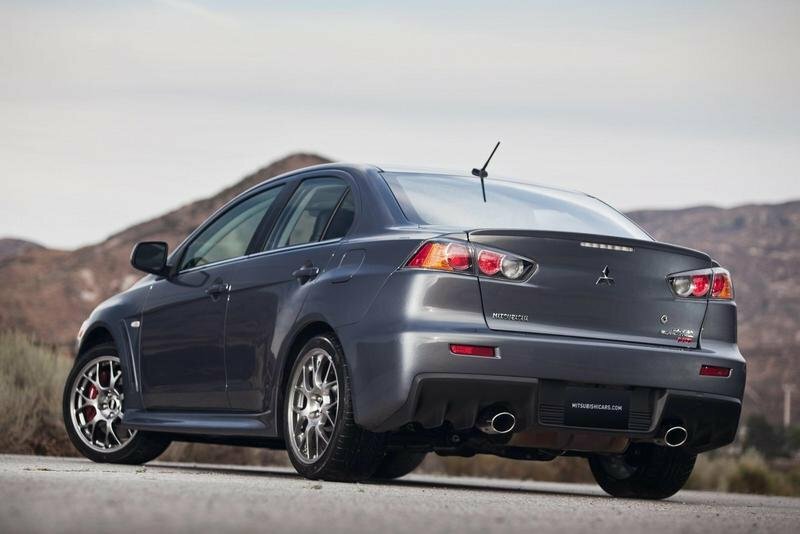 There’s a scenario where Mitsubishi leverages its new position as a member of the Alliance and finds a way to build a performance car without having to spend millions developing it from the ground-up. What he’s saying is true in some respects, but isn’t it a bit confusing when you mention the phrase “follow trends” to highlight the difficulties of justifying building sports cars from an economic standpoint and then turn around and do the exact thing you’re talking about when it comes to crossovers and SUVs? I understand the rationale behind it. I just wish that Mitsubishi isn’t as closed to the possibility as it’s letting on. Maybe that’s going to change down the road. Who knows what’s really going to happen to the entire business five years from now, let alone a year from now. But as of today, there’s no point arguing, or even hoping, about what’s not going to come. 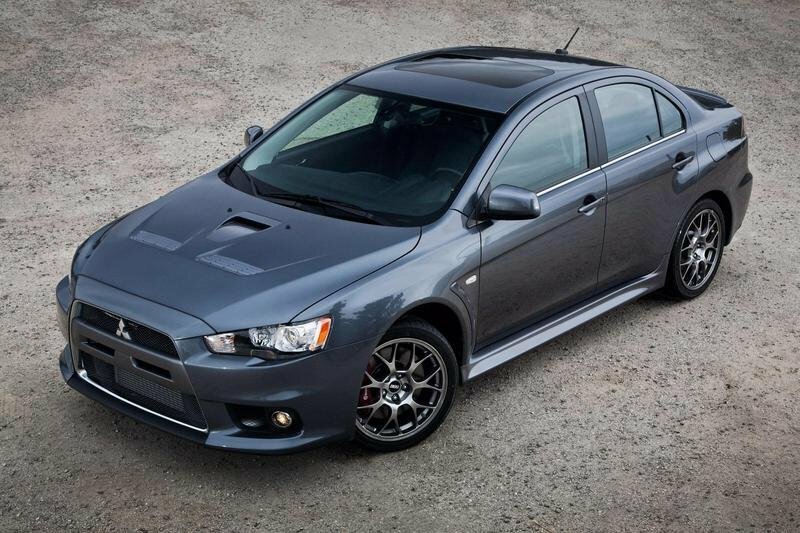 Do you want an all-new Mitsubishi sports car to arrive soon? 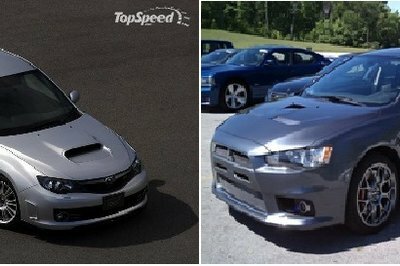 Well, you don’t always get what you want, because if you’re still hoping for a performance-spec Mitsubishi in the vein of the Eclipse and Evo models of yesteryear, you’re going to have to wait a long time for that to happen. 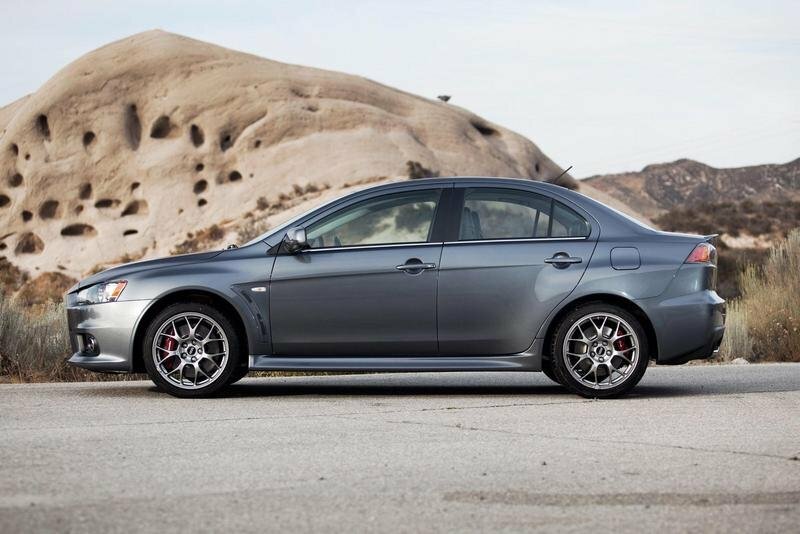 Read our full review on the 2015 Mitsubishi Lancer Evo. 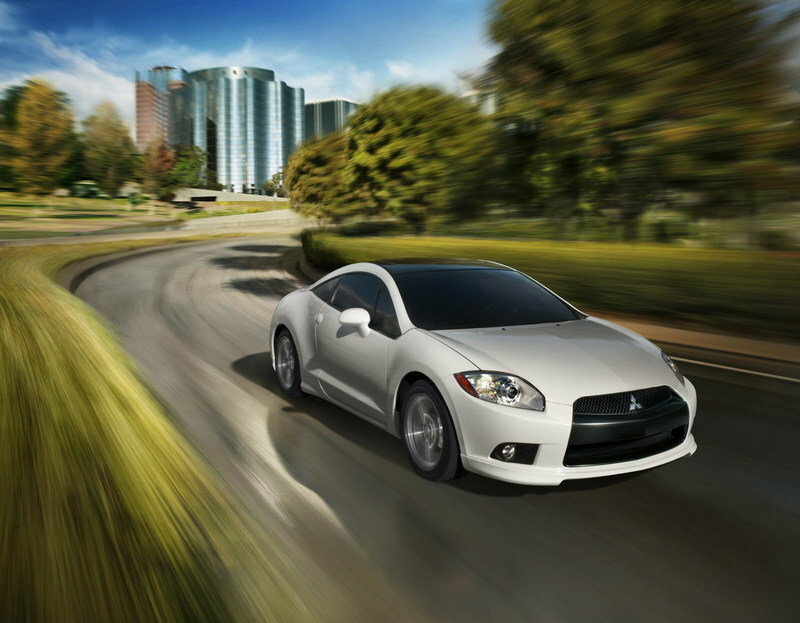 Read our full review on the 2011 Mitsubishi Eclipse.